Maaka Nelson, Colm Kenny and Jaz Quilligan. Photo: John Borren. 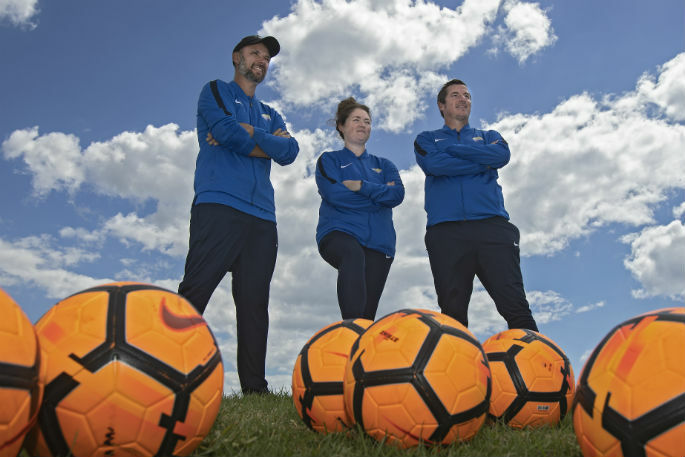 Papamoa Football Club has high aspirations not just for the 2019 season, but for many years to come. Club president Maaka Nelson sees a move into the Northern Regional Football League as the first and most important step up from their current place in the WaiBop Premiership. 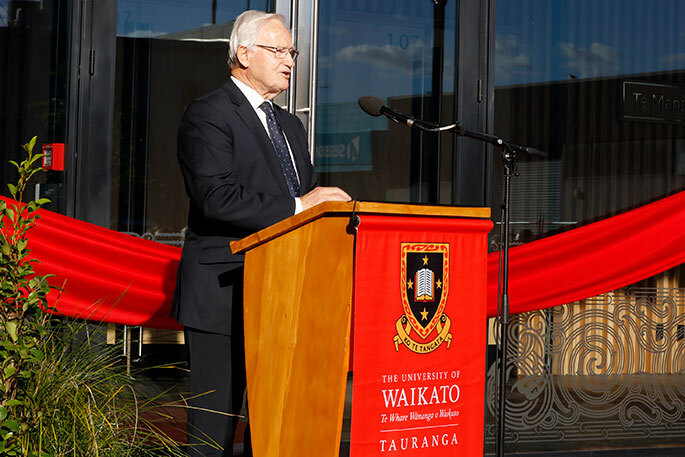 “Papamoa has always been a little club in a little suburb by itself,” says Maaka, “but it is now the largest suburb and we are getting substantial enquiries. “We are now the second-largest club in the Bay of Plenty, and we are pretty confident in three years we will be the largest in the Bay and Waikato. Upgrading facilities at Gordon Spratt Reserve is a high priority off the pitch. Maaka is delighted to welcome well-known football entities Colm Kenny and Jaz Quilligan to the club ahead of the new campaign. Colm, 38, is originally from Dublin, Ireland, and has spent the last four seasons as the main goal scorer for Tauranga City in the Northern Premier League. He will not only lead Papamoa attack on the field, but has joined forces with Antony Meiklejohn as co-coach. “I am excited about the move,” says Colm. “I know Maaka well through his brother Josh. I used to play with and he has always told me about what is going on at Papamoa. Colm says he is one of eight coaches from Papamoa out of 24 who recently studied for their C licence coaching certificate from throughout the WaiBOP region. Originally from England, Jaz played football for top English teams Blackpool and Blackburn. Since coming to New Zealand four years ago she has been an administrator and coach at WaiBop Football. She joins Papamoa as director of football, and will oversee coaching of all the club’s teams as well as coaching the Under-14 girls’ team herself. “I am looking forward to getting stuck into the club and finding out the ins and outs of Papamoa,” she says. “I want to find out where they want to go in the future and help them get there. 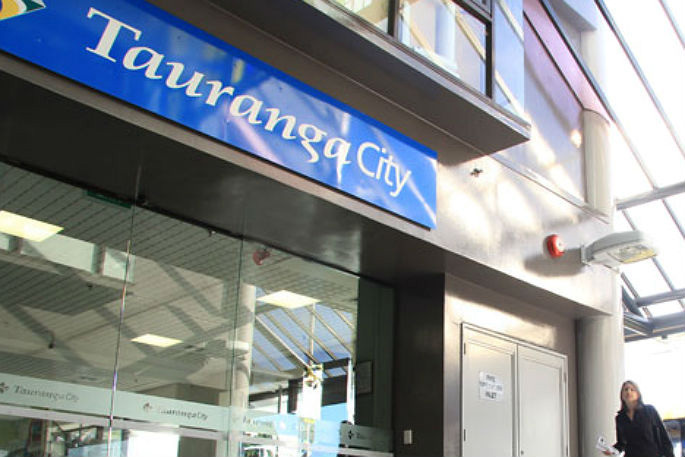 “There is so much potential within Papamoa. I have worked with them from within WaiBop and I can see the passion that they have to go forward and develop.